We rely solely on the kind donations of the public to help us continue helping these precious innocent cats and kittens. Without you we couldn’t continue to operate. Community Cats Coalition is a non-funded, all volunteer run effort that is dependent on donations to sustain its operations. CCC is currently accepting monetary and in-kind donations to help support our rescue and outreach projects in the communities. We are also currently seeking fiscal support for specific TNR projects and actively looking for veterinary partners for reduced cost services and medical supplies. PLEASE CONSIDER BECOMING A MONTHLY DONOR! With the winter months coming, CCC will be working hard to make sure that the stray cats of our community have adequate shelter and food to survive the cold weather. 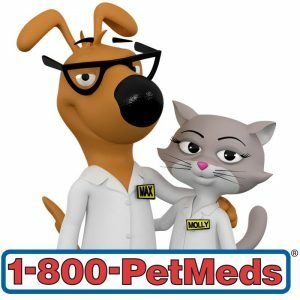 Your donation will go directly to helping these cats in need. Please consider a one-time donation, or better yet, becoming a monthly donor! 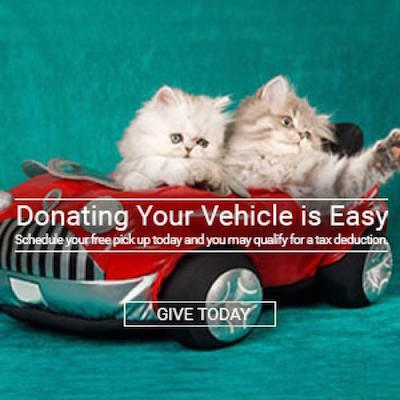 Donate your car, boat, truck, RV, Jet Ski or snowmobile to Community Cats Coalition and receive a tax deduction. This no cost, no hassle process begins when you contact our fundraising partner, Donation Line LLC at 877-227- 7487. Make sure to ask for our extension 3229. Or you can click here “Donate Car” to donate online now. CCC is a registered 501-(c) 3 non-profit organization. You will receive a tax-exempt donation receipt for tax purposes. We are a 100% volunteer organization and all funds go to our programs. You can make a difference! Donate monthly to help Community Cats Coalition – $10, $20 or $35 per month.